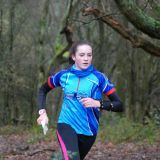 A friendly and thriving Club, whose main activity is the organisation of orienteering events in Kent and the eastern part of East Sussex. 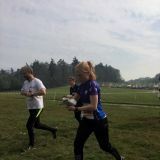 All events have courses for beginners. 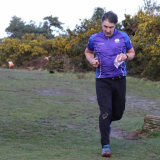 We are pleased to announce that over the coming months we will be working with British Orienteering on an event participant satisfaction initiative to develop our understanding of participant's experience at club events. 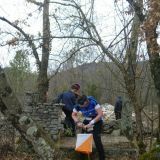 Welcome to the web site of Saxons Orienteering Club. 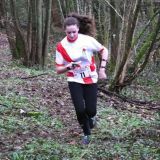 Saxons organise a range of orienteering events in Kent and East Sussex. We are a friendly club, always welcoming new members whatever their age, fitness or ability. All events have courses suitable for beginners.